More complex than Dan Brown. More thrilling than Le Carré. Closer to the truth than either. Counter-terrorism expert Helen Gale has one job: to protect the Presidents and Prime Ministers of the US, Britain, China, France, Russia, Germany, Canada and Italy at the Children’s Summit in Berlin. 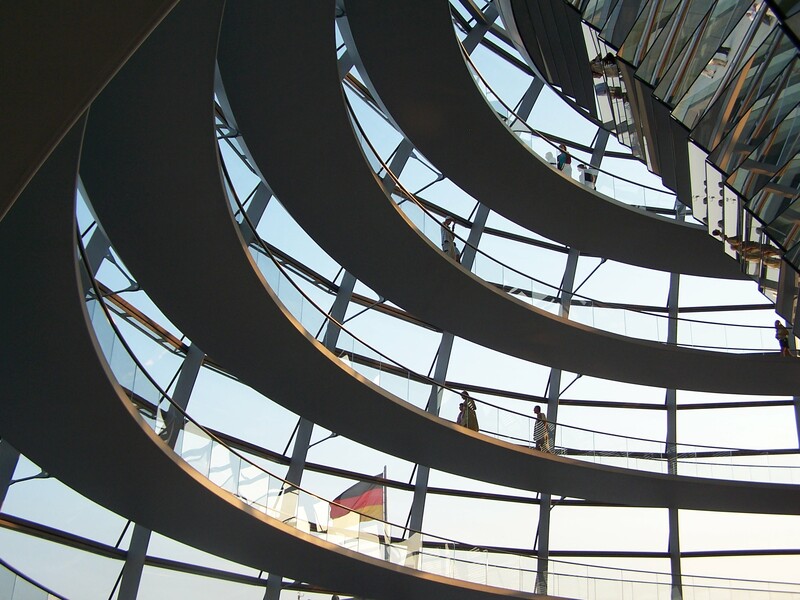 The Reichstag is the most fortified building on earth. Yet terrorists take world leaders, tycoons, one hundred innocent children and Helen’s husband captive. Then the executions start. Helen is suspended from duty and sued for negligence. Yet she alone sees the mastermind behind the siege. As US special forces plan a deadly assault, Helen must enter the shattered hulk of the Reichstag to stop a bloodbath. “The genuine article: clever and melancholy: a security-pass into a world-within-a-world” – Matthew Parris on Robert Pimm. OK, everyone. Help me. Ahead of publication of my new novel, Blood Summit this autumn I am drafting the blurb for the back page. What do you think of the above? Would it make you want to read the book? Comments welcome: do use the comments box or send me an e-mail. I’m crowdsourcing comments and you, faithful readers, are my crowd. And thanks for all your comments on titles. Excellent comments from different people in different senses. For now, I’m going with Blood Summit. P.S. If you enjoy fresh, original writing, friend me on Facebook or sign up for e-mail updates (top right – the “click here” blue button). You can check out the range of writing on this site via the sitemap and guide. By Robert Pimm in Fiction, Fiction: Novels, Robert Pimm on 07/10/2017 . yesss. I want to read “blood summit” – the sooner the better.